Close to north west Wales, and bordered by the Mersey and beautiful River Dee estuary, Wirral is mentioned in the Domesday Book as being two arrow shots away from Cheshire. Today, a population of around 320,000 people live in the towns and villages across Wirral. 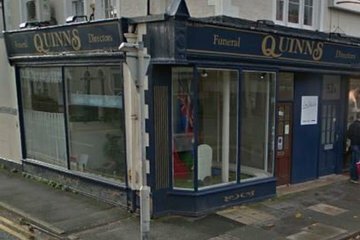 There are over a dozen funeral directors in Wirral, including several independent firms, and these are distributed throughout the area. Around 70 per cent of its population is Christian, 20 per cent state that they have no religion and 0.6 per cent are Muslim. 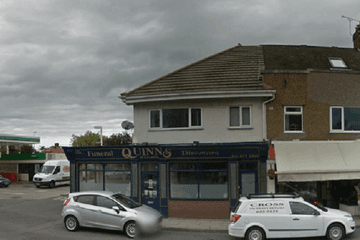 Other religions practised by locals include Buddhism, Hinduism, Judaism and Sikhism, so funeral directors in Wirral may have experience catering to a range of faiths and beliefs. The local area is well served by places of worship of many Christian denominations and Wirral has a mosque in Birkenhead. 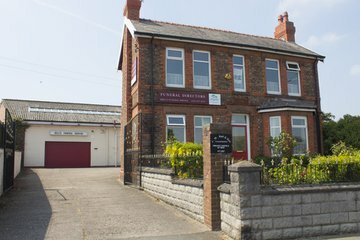 Residents of the Jewish faith are able to access specialised funeral services through the Princes Road Synagogue in nearby Liverpool. As well as its numerous churchyards, Wirral has nine cemeteries and crematoria. 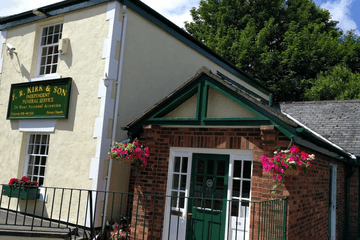 Among the best known of these cemeteries are the Wallasey Cemetery towards the north east of the Wirral peninsula, the Landican Cemetery and Crematorium in the very centre, and the Bebington Cemetery in the south. 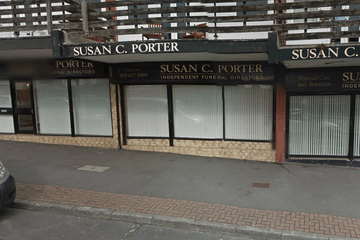 Search using your postcode or area to find local funeral directors in Wirral. You can order the results by best rated, most reviewed or nearest to see what is available in your local area. Click on a funeral director’s profile to learn more about the services they provide, read independent customer reviews, and find out how to contact them to discuss funeral arrangements for your loved one. 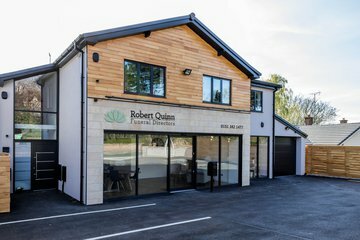 I was hugely grateful and thankful for the professionalism, understanding and dignity showed by Robert and Karen in arranging and managing my mothers funeral. I would wholeheartedly recommend this company. Everything was taken care of and carried out with the families wishes in mind. The flowers were also beautiful. Made a very difficult task as easy as possible. Never patronising or too sombre, just sympathetic and professional. Robert and Karen provided empathetic but not obsequious support during this emotional period of my life. They were friendly and proactive without being pushy regarding the business/ logistics side of the funeral arrangements. I'm glad I chose Robert and Karen Quinn to partner with me and my family. I knew we were in "safe-hands" from the moment I first met them. 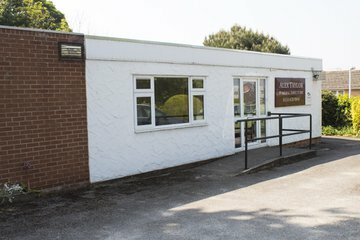 Robert and Karen attended to our needs and wishes with sensitivity and consideration at a time when we were understandably upset and we welcomed their support and suggestions. 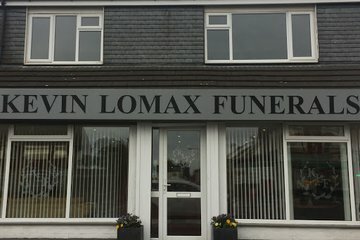 From a practical point of view, the funeral arrangements were flawless. We thank them for making a sad event run smoothly.